Brian rarely notices things I do to my hair. When he does, it’s kind of a big deal. 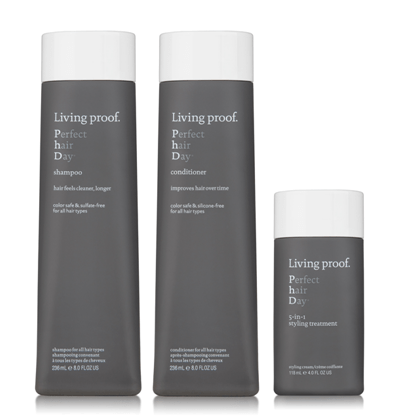 A few weeks ago, I mentioned trying out Living Proof PhD (Perfect hair Day) so that you could get the DL on the life-altering promises that this stuff made. (Wait, you mean I really won’t have to wash my hair as often? And it’s going to be cleaner? And more awesome?) After using this for well over a month, I can safely say that yes, it really did mean less hair washing without looking gross (Note: Previously, I could go about 2 days without washing my hair before it started looking SERIOUSLY oily and gross. That’s me. Not everyone. Just clarifying). Note: I participated in an Influencer Activation on behalf of Influence Central for Living Proof. I received product samples to facilitate my review and to thank me for my participation. So I’ve been washing my hair every 3 days or so (I actually went 4 days at one point…don’t you judge me) since starting this Living Proof regimen, and I haven’t been disappointed. Disclaimer: Normal people don’t do their hair like this. But it’s Halloween week, y’all. 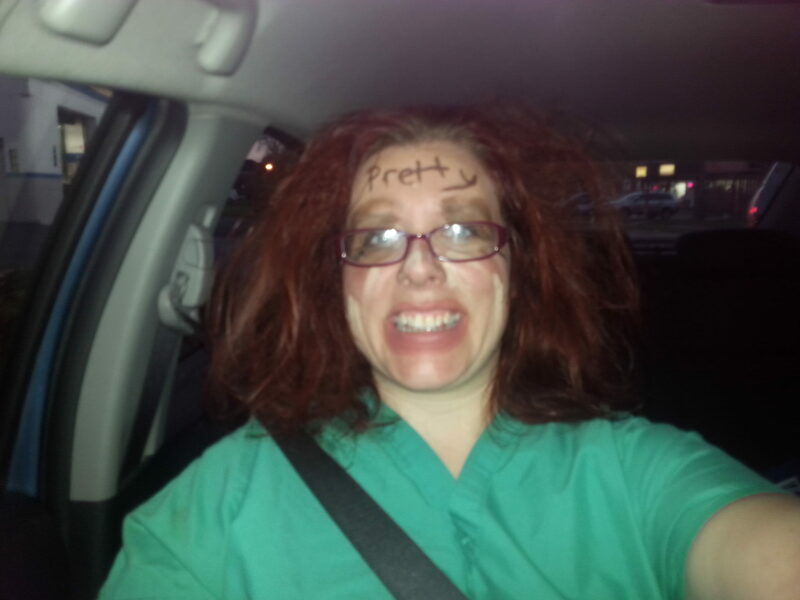 And THANKFULLY, it wasn’t completely destroyed after the mass amounts of hairspray and teasing. The day after the Halloween party. Unwashed hair. Boom. 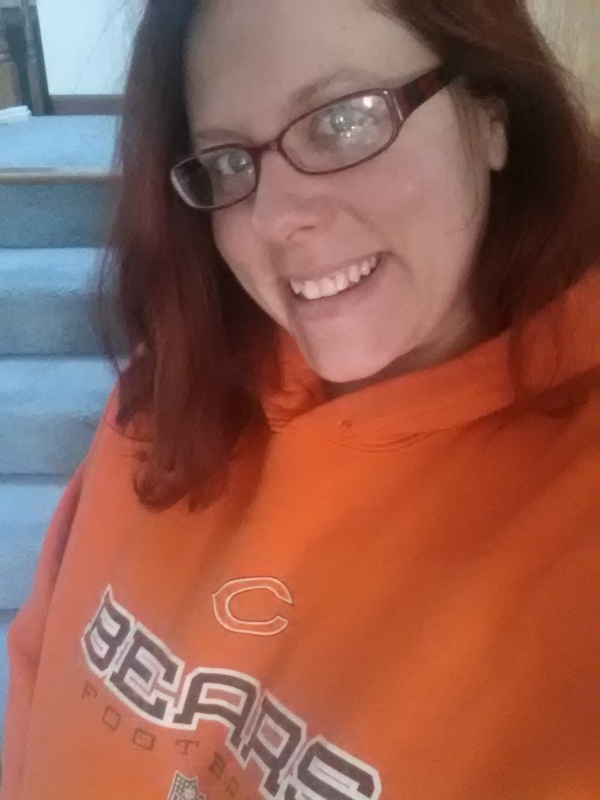 And even after washing my hair and styling it, it’s definitely not destroyed. Of course, there are things he didn’t notice, and probably wouldn’t have, which bums me out because it’s pretty awesome. My hair is literally squeaky clean. When I’m washing my hair, I don’t know if I’m losing it, but I definitely hear/feel the squeaks. Because this stuff is really getting to the root of the problem. Pun intended. 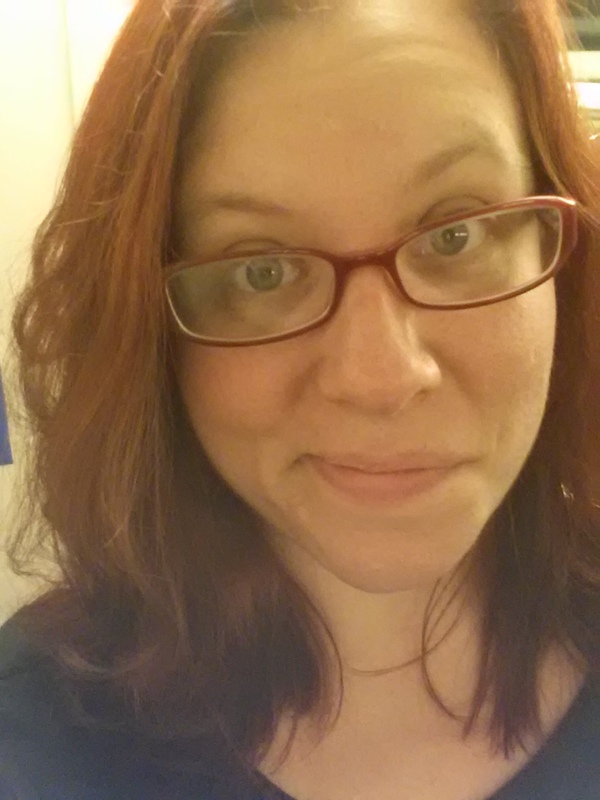 My hair doesn’t look like a disgusting greasy mess, even though you haven’t washed it in days. Well done. 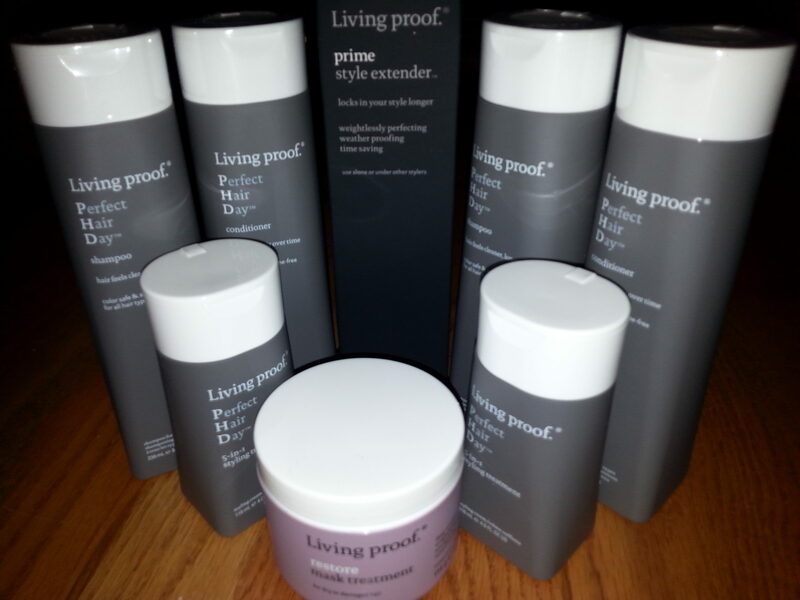 The products I received from Living Proof to review. In the grand scheme of things, this slightly pricier shampoo/conditioner set seems pretty worth it for the convenience and quality factor. I was legit skeptical at first, but I’m totally a believer. I’m not as big a fan of the styling treatment (I think it’s because I needed to wash my hair slightly more often when I used that, whereas the shampoo and conditioner alone gave me a longer run time), but after watching the following video, I’m willing to give it another go for some beachy waves (is it bad that I’m ALREADY thinking about our next Florida trip?). So you’re interested in trying this sweet stuff out? Through November 8th, you can get free shipping and a free travel size PhD 5-in-1 Styling Treatment with the purchase of $20 or more using the following Living Proof coupon code. What do you do for the perfect hair day? What is your idea of a great hair day? How do you combat bad hair days? Have you ever teased the ever-loving-everything out of your hair?